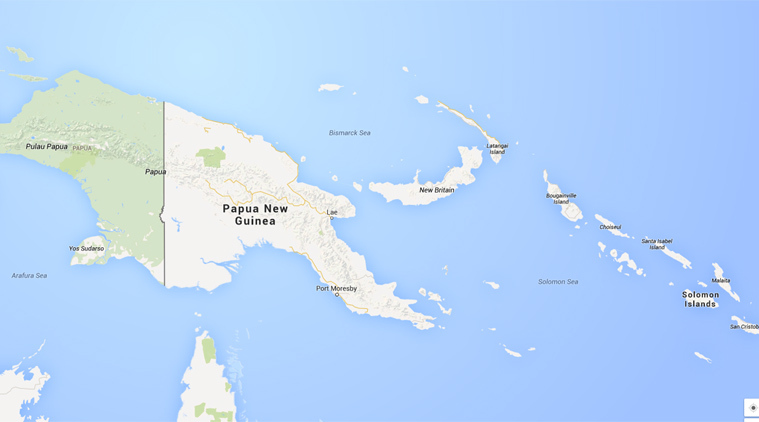 According to the US Geological Survey, the quake was centered about 117 kilometers (73 miles) east of Kimbe, West New Britain, on the Pacific island nation and was about 40 kilometers (25 miles) deep. Two magnitude 5.9 aftershocks in the same region and then a magnitude 6.3 quake that was centered further northeast on the island. New Zealand, Wellington: An earthquake rattled part of Papua New Guinea on Thursday, but no major damage or injuries have been reported. Papua New Guinea next month hosts the Asia-Pacific Economic Cooperation summit, which is expected to draw world leaders beginning on November 17.